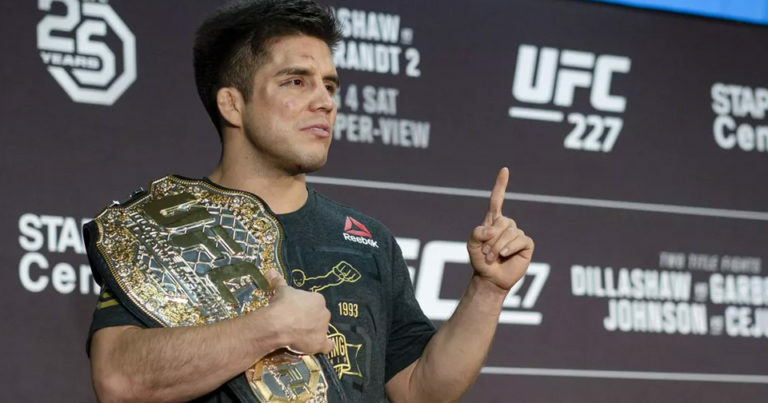 On the latest episode of Kamikaze Overdrive MMA Predictions, I break down the entire UFC Fight Night 143: Cejudo vs Dillashaw main card and provide my predictions for all 6 main card fights. I open the show with my opinion on some of the latest news in the world of MMA, and quickly recap my previous event’s performance. The Preliminary Predictions will be posted throughout fight week on a separate page. After all the predictions are posted, the Premium Bet Pack will be available for purchase in the Bet Shop. As always, thanks for watching and enjoy the fights!